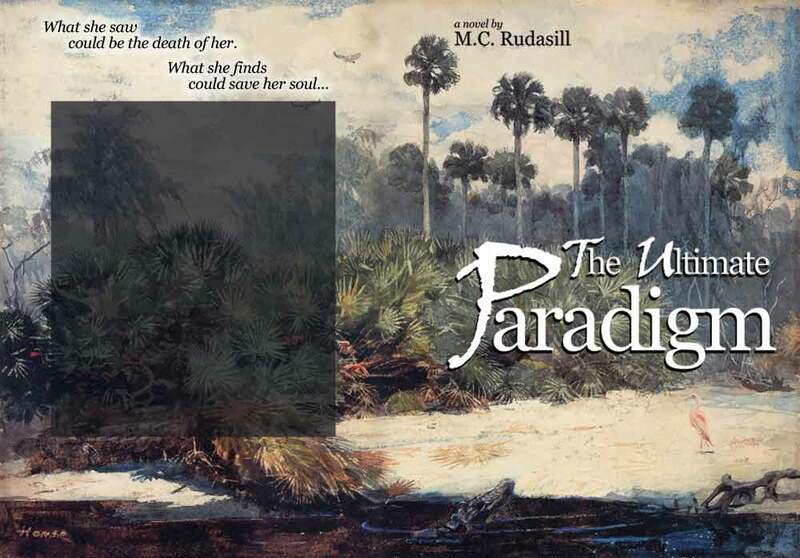 The Ultimate Paradigm is a literary thriller by Mike Rudasill, a Florida native and Tallahassee resident. The novel deals frankly with the soul-wrenching problem of violence and offers the only cure for its effects – the savior, Jesus Christ. A unique literary thriller, "The Ultimate Paradigm" offers an eloquent depiction of evil undone by the transcendent fire of faith.